Continuing from yesterday’s post about Haegeumgang (Shipgagul Cave), the main destination of our tour boat was Oedo Island. 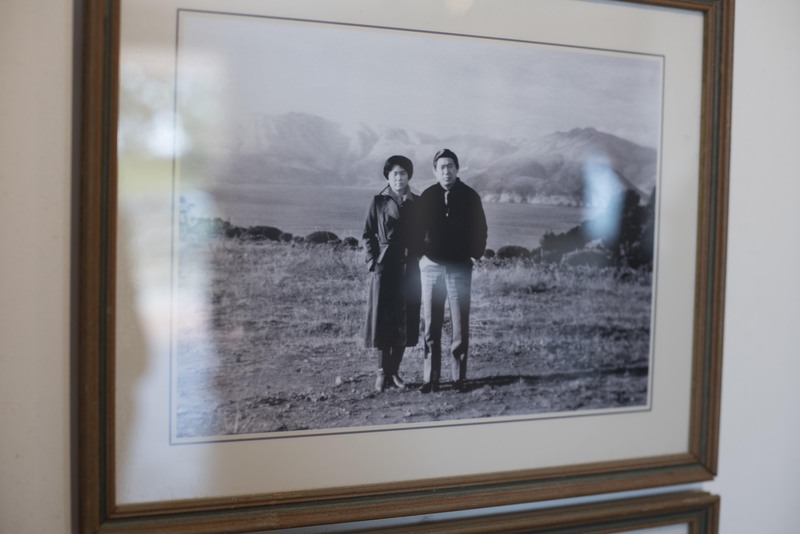 This island was purchased by a North Korean couple who immigrated from the north around the time of the Korean War. When they first arrived they were penniless, but apparently that did not remain the case. The couple turned this island into a botanical garden – said to be the prettiest in all of South Korea – and soon it became a national tourist destination. We arrived midday (not a particularly great time for scenic photos) because we were at the mercy of the tour schedule. Still, I wanted to post a couple photos for you to see, should you decide to make this place a stop in your future vacation plans. You’ll get 1.5 hours to peruse the place, not hardly enough in my book, but I’ve read on other blogs that for them that was plenty of time.